The Rochester Public Library District Board of Trustees announced a vacancy at its regular board meeting on June 8. The board will fill the current vacancy by appointment. 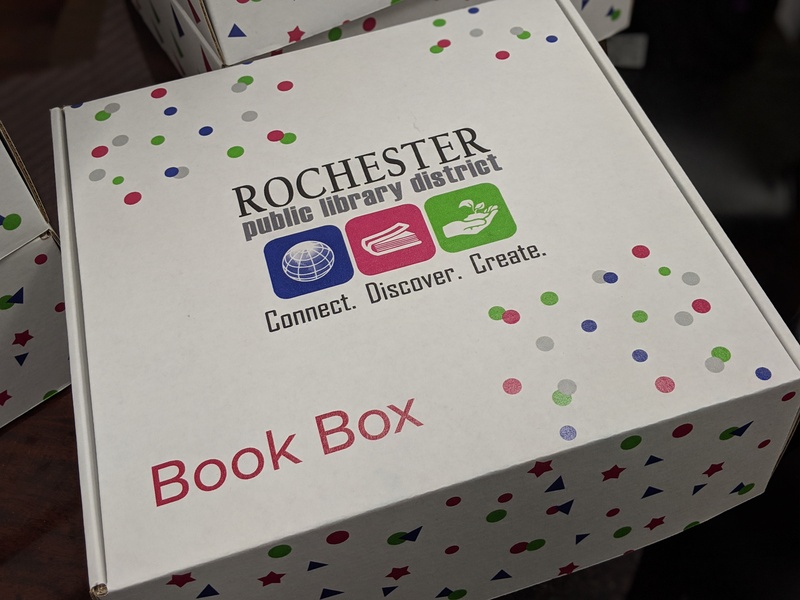 Application materials are available online at www.rochesterlibrary.org. Paper copies are also available at the Rochester Public Library District, 1 Community Drive, Rochester, IL 62563 during regular library hours. Applicants must be 18 years of age or older, a resident of the Rochester Public Library District and registered to vote. Interested persons may apply via email to the Library Director at director@rochesterlibrary.org or by mailing paper materials to him at the above address. All application materials must be received by Thursday, May 9th at 5 p.m. The Board of Library Trustees will interview applicants at 6 p.m. on Thursday, June 13 at the regularly scheduled Board of Trustees meeting, Rochester Public Library District Community Room, 1 Community Drive, Rochester. The selected candidate must meet all legal qualifications for this office. For further information, please call Director Janet McAllister at (217) 498-8454, or email director@rochester.library.org. Nothing from April 25, 2019 to April 27, 2019. When doing your Amazon shopping, use this link! Click on the image to reserve a Book Box! We strive to provide a variety of programs to meet the needs and interests of our patrons. Click here to see what programs we currently have scheduled. 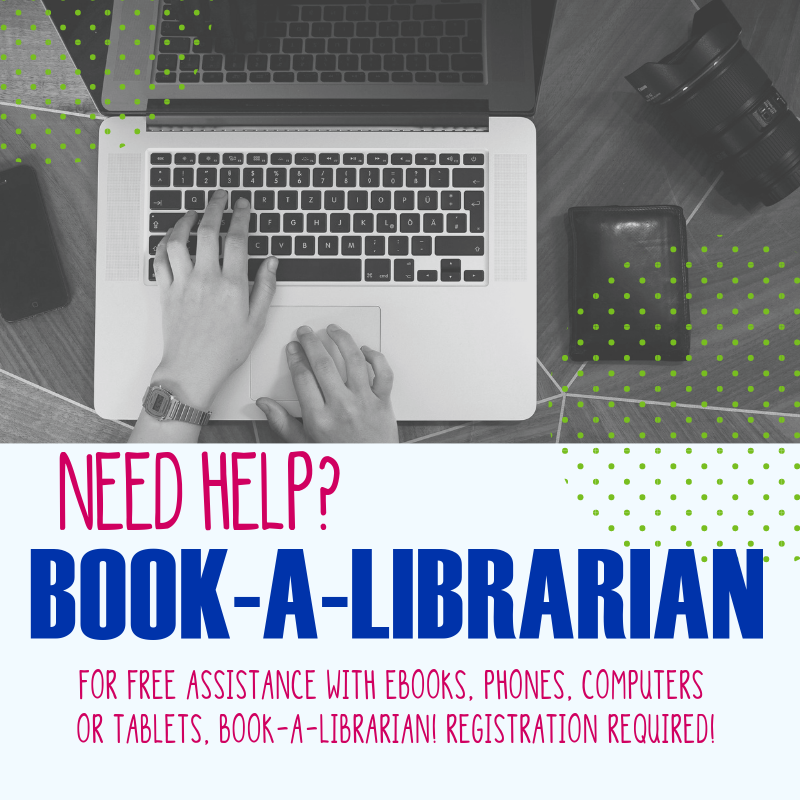 Please contact the Library if you have any questions. We have a large variety of activites and clubs for teens. Click here to see what programs we currently have scheduled. For volunteering oportunies please call 217-498-8454. We have several storytimes each week. Some of our programs include STEM, Homeschool presentations and Summer Reading. Click here to see what programs we currently have scheduled.